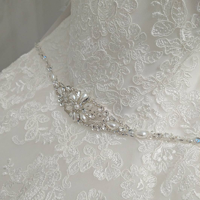 Make your mother of the bride and groom feel part of your big day by introducing them to our stunning Mother of the bride ranges include Cabotine by Gemma Nicolas and Zeila. Exciting new collections coming soon. Head over to our Contact Our Stores page for more information.